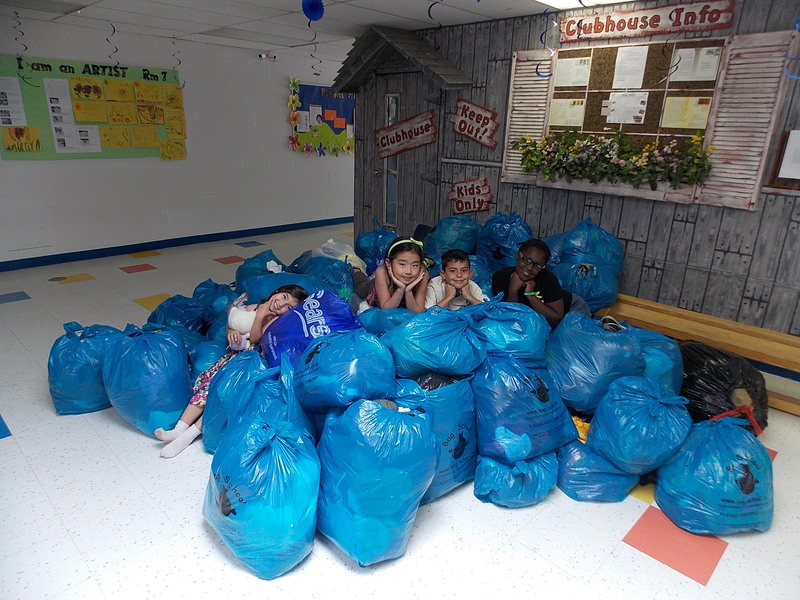 Successful fundraiser event called Bag 2 School! Looking forward to doing it again! Previous PostBack to school is just around the corner and Mini-Skool is excited to welcome new families!